“We might say that there are two sections through the substance of the world: the longitudinal section of painting and the cross-section of certain pieces of graphic art. The longitudinal section seems representational; it somehow contains the objects. The cross-section seems symbolic; it contains signs. Or is it only when we read that we place the page horizontally before us? And is there such a thing as an original vertical position for writing – say, for engraving in stone? ” Walter Benjamin (c. 1920) p. 8 – notes from Marus Bullock and Michael W. Jennings (eds.) Walter Benjamin: Selected Writings, Vol. 1, 1913-1926, Harvard, MA, 1996. I’ve been looking closely at some of Cy Twombly’s works in the book “Cycles and Seasons”. The passage quoted above resonated with me as I was looking at the reproductions of the Bolsena Paintings by Cy Twombly and reading the accompanying essay by Nicholas Cullinan. One of a series painted in 1969, the Bolsena series it is said records the events of 1969 that may have been on Twombly’s mind – the event of the decade perhaps as NASA’s Apollo 11 space mission unfolded before a collective world audience. 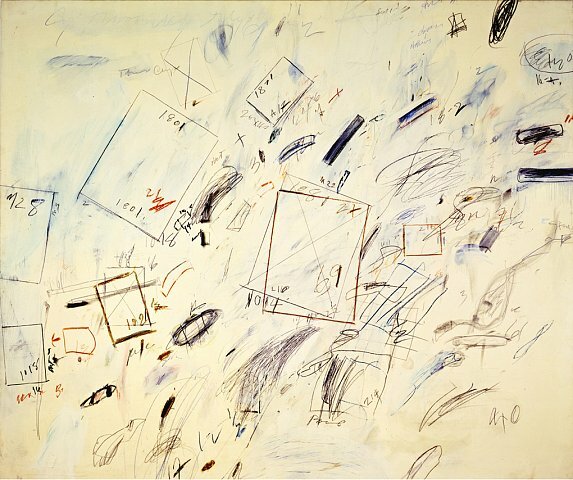 It’s an interesting consideration and connection of current events of that time influencing perhaps and recorded in Twombly’s own cryptic cypher of graphic marks and painterly splots. What a hopeful time and sense of exploration! I’ve been thinking about this in the context of our own current events unfolding, as reports and images trickle in on the growing disaster of the oil spill in the gulf. NASA Satellite images show the extent of the slick as is disperses – but it is too soon to know the toll and we somehow still are unsure of how to stop the bleeding. How far we have come in the last 40+ years. 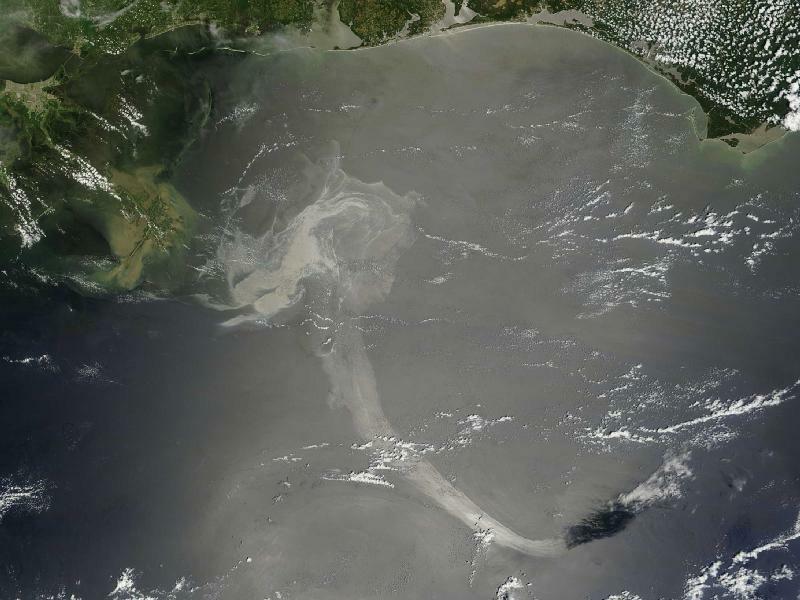 This entry was posted in Inspiration, Other Artists, Painting and tagged art, Cy Twombly, earth images, gulf, Inspiration, NASA, oil spill, Painting, source by Matt Niebuhr - West Branch Studio. Bookmark the permalink.